These days a revolutionary service is introduced for marketers that lets you build the landing pages for your website with ease. Landing pages are helpful to promote both startups and ideas for online marketing. 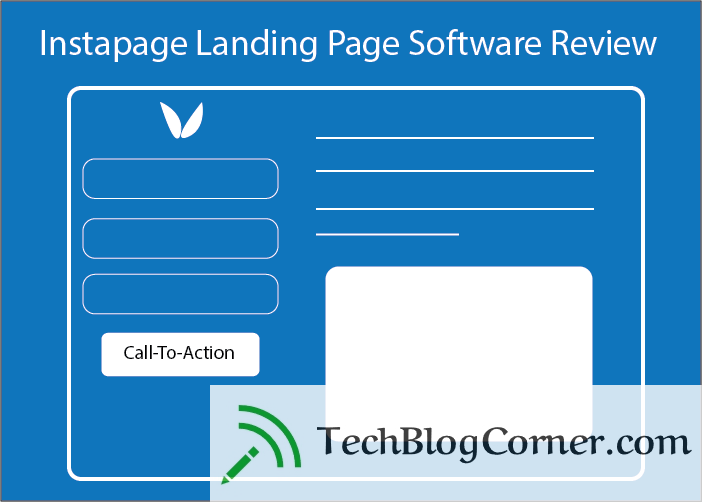 Before proceeding to the steps to create landing pages, first of all I am going to explain what is landing page and how it differs from other pages of website. Instapage is a revolutionary service that helps untrained marketers to build landing pages for online marketing and campaigns promotion without hiring an outside designer or other marketing team. By using this, you can easily design the pages online inside the builder without sacrificing the design capability and quality. A landing page is a page of website that helps to convert the visitors of website into customers or leads. A visitor “lands” on the landing page after clicking on any advertisement such as capturing information by filling out the contact form or click on any call to action button. First, is click through landing page that quickly inform visitors about the offer and get them click through CTA or Call to Action button. Second, is Lead capture landing page which captures personal information from page visitors. A homepage is like a page that describes the detailed information about company, product or service where user can find all the information about its search. WYSIWYG Editor- It offers WYSIWYG editor that helps you to easily create landing pages by simple selecting the template and then customize it according to your needs. All the elements are easily dragged and aligned as well as it also offers social sharing buttons and SEO plugins too to campaign promotions. Integrations- It makes easy to integrate your page with third party applications such as Facebook, salesForce, Google Analytics, MailChimp and many more. A/B Testing- It offers an inbuilt A/B Testing tool to check the performance of landing page and select the one that works best for online marketing campaign. 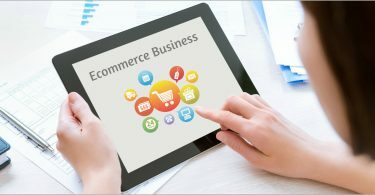 It also offers to track the visitor behavior information, increase conversion rates and enhance the performance of campaign. Easy Campaign Management- It provides easy campaign management through which you can organize your landing pages into grouped campaigns, analyze your leads in real time, all under the instapage dashboard. Step 1- To get started Sign up for free trial. After creating the account click on “ Create New Page” button on dashboard. Step 2: After click on this you will notice three options such as; pick a template, upload an .instapage file, scan an existing page. Step 3: If the user select the template option than the appropriate template gallery open and user can browse following options. Step 4: After chosen the template the user can edit the individual landing page elements and then click on “Edit” button. Step 5: once the customization of page is done. The user can “Preview” the landing page. Click on “Preview” button. Step 6: once the user is satisfied with results of Page. Click on “Publish” button in top right corner.